Food safety standards are usually pretty commonplace in factories or plants that specialize in cooked foots, meat processing, and dairy. Recently, however, our newest rice mill installation became AA rated BRC Certified which is fairly foreign to most of our clients. 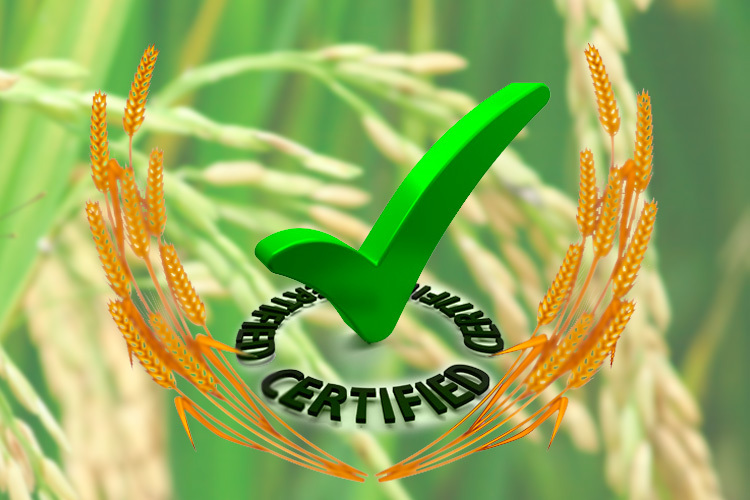 Being BRC Certified is an intensive process where an auditor comes to your rice mill and inspects everything from equipment to processing to storage…and everything in-between. There are seven requirements to become BRC Certified including: Senior Management Commitment and Continual Improvement, The Food Safety Plan – HACCP, Food Safety and Quality Management System, Site Standards, Product Control, Process Control, and Personnel. Conduct a hazard analysis – Assess and determine which hazards are of such a nature that their prevention, elimination, or reduction to acceptable levels is essential to the production of safe food. In this step, you answer questions such as: Is there the potential for the hazard to be present already at this particular step? Could the hazard be introduced at this particular step by people or equipment? Can the hazard increase in number at this step? Could the hazard potentially survive this step? Here is Principle 1.2 from the Food Standards Agency. Specify the control measures for each hazard – Control measures are actions and/or activities that are taken to prevent, eliminate or reduce the occurrence of a hazard that you have identified. A control measure might not always be carried out at the same Process Step where the hazard arises. Click for the Food Standards Agency Principle 1.3. There’s an old saying that addresses the fact that most people don’t plan to fail, they fail to plan. Regardless of whether you are interested in becoming BRC Certified or not, taking an in-depth look at all of your processes and procedures can only solidify the fact that you are running a quality operation. For a full list of HAACP principles and guidelines in detail, check out their website at HAACP Principles. We’ll construct a follow up blog post in the next few weeks that addresses the final four principals. As always, make sure to like our Facebook page if you haven’t already at www.Facebook.com/ZaccariaUSA and let us know how we can help you become more successful.